compare what the city looked like a century ago to what they look like today. 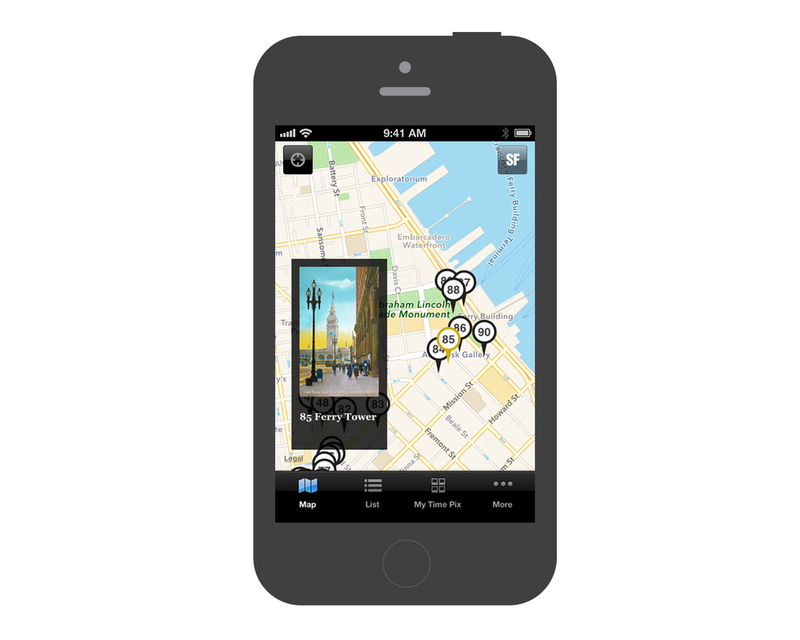 People can explore the city re-photographing locations using a geo-coded map to find locations. An image transition feature allows people to compare between old and new images of a location. 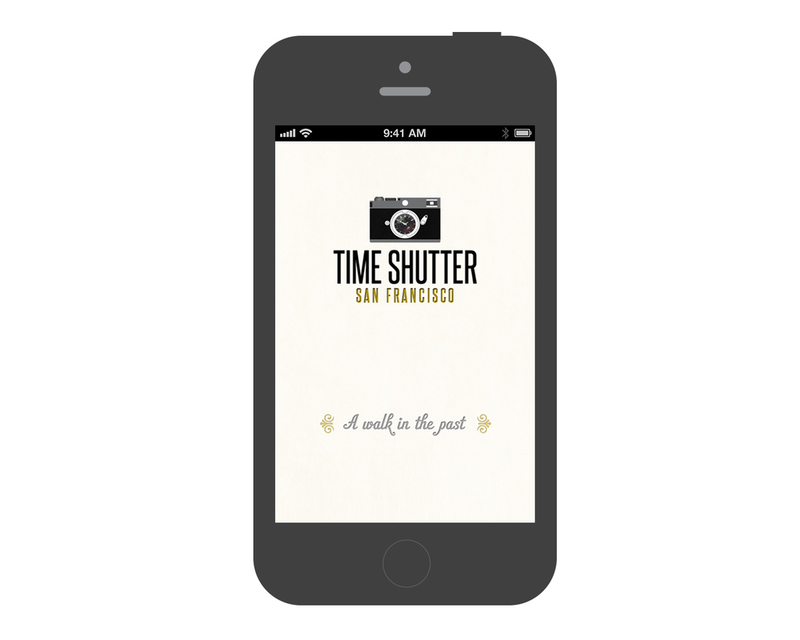 The Time Shutter app was featured in the New & Noteworthy section of the App Store in 2011. Worked closely with a developer to created UI & UX. This was the first mobile app I designed for iOS 3. Self taught iOS design from researching, studying Apple's iOS Guidelines, and handbooks. Managed this project along with doing AB testing of the app.